Applied behavioral analysis, or ABA, is one of the most widely recognized programs for the treatment of autism. It has been demonstrated to be especially helpful during early intervention treatment for children with autism, and it has also been shown to help adults with autism. At The Behavior Exchange, we rely on ABA therapy in our autism treatment programs to help kids with autism and their families succeed. One important component of ABA is personalized therapy. In the initial stages of ABA services, therapy focuses on intensive, one-on-one therapy sessions. The reason these sessions are so important is that they give the therapist insight into the needs of the child so that individual goals can be designed to address specific areas of need. 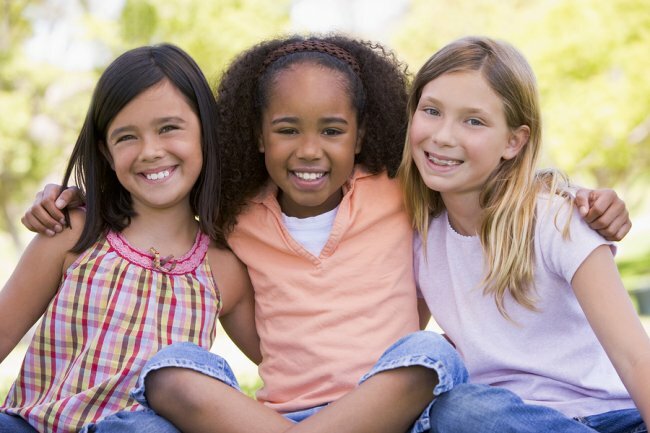 In later stages of ABA, a child may participate in group sessions in addition to one-on-one therapy sessions, but the ABA therapist still works closely with the individuals within that group to ensure that their unique needs are being addressed. Finding out that your child has autism can be challenging, but at The Behavior Exchange , we offer hope. Learn more about our programs and ABA in the DFW area by calling (888) 716-8084. For children with autism and their families, getting an early diagnosis can be life-changing, thanks to the impact of early treatment. Early autism interventions help children with autism develop social skills from a young age and help parents learn the best ways to be supportive of their kids. Symptoms of an autism spectrum disorder can be apparent as early as 18 months, so by being vigilant, parents can react quickly if their children do exhibit symptoms. Here is a look at some of the benefits of beginning autism treatment early. Once a child is diagnosed with autism, a range of support programs typically become available to them. Getting an accurate diagnosis unlocks these programs without the expense and distress of spending years trying to find an answer. Once a child gets an autism diagnosis, a treatment plan can become clear, and parents can learn exactly where to turn for resources and support. Typically, children with autism experience fewer symptoms and have improved social skills the longer they receive treatment. Starting treatment early means that children will have therapy during critical developmental stages, allowing them to build important physical, emotional, and social skills. As a result, children who receive early autism treatment frequently have a better quality of life and are more prepared for everything from school to sibling relationships. Autism is something that happens to entire families, not just the child who is affected. Diagnosing autism early saves families from extended, stressful periods of coping with problem behaviors without an answer. Early intervention also means early training for parents, so they are adequately prepared to support their children. Make The Behavior Exchange one of your first calls if you have a child with autism in Plano and the DFW area. Our extensive, ABA-based programs and parent training makes living with autism easier for the entire family. Find out more by calling (888) 716-8084. Siblings of children with autism face unique challenges. They frequently struggle to understand why their relationship with their sibling doesn’t mirror those of their friends or that they see on television, and they may even become periodically resentful about the amount of attention the child with autism needs from their parents. Fortunately, there are things parents can do to support the relationship between their children. Follow these strategies to help your children forge a healthy and supportive bond. For younger children in particular, autism can be confusing. Take the time to explain autism to your other children and let them know what they can expect when interacting with their sibling. Encourage them to ask questions, and ensure them that the door is always open to come to you with their questions and concerns. Let your children know that it is OK to sometimes feel frustrated, angry, and confused about autism and that sharing those feelings with you is welcome. Acknowledge that sometimes your children have to use patience when interacting with their sibling with autism, and praise them for those interactions. By recognizing these behaviors, your children will feel fulfilled and positive rather than frustrated during tough times. 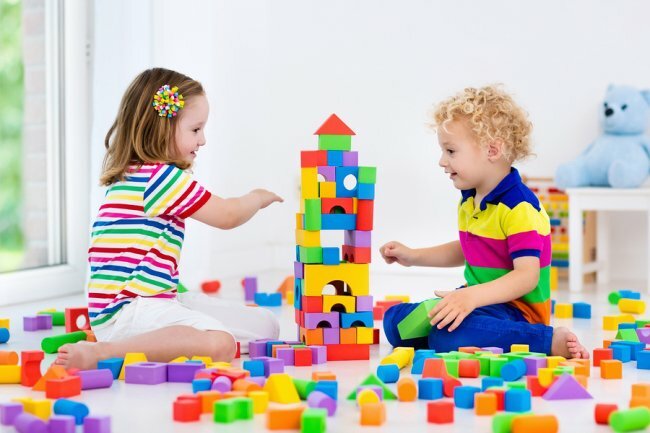 Because your children also appreciate the attention from you, they will actively want to engage with their sibling with autism instead of you trying to force them to play together. Your children without autism will sometimes want to spend time with their friends without their siblings. Resist the urge to insist that your children always include their sibling so that they don’t feel resentment. These fulfilling friendships will only strengthen the family bond and alleviate the stressors that can arise when you’re dealing with autism as a family. The Behavior Exchange understands that autism is something that impacts the whole family, which is why we also focus on the entire family and not just children with autism. To learn how we can help your family build the strong ties and connections you want, call our autism treatment center near Plano today at (888) 716-8084. The inescapable need for sleep is one of the few characteristics that all humans share, but not everyone can get a good night’s sleep. Families affected by autism in particular tend to struggle to sleep through the night. There is a documented link between autism and sleep disturbances, but researchers are still not sure exactly why this is the case. According to Autism Speaks, an advocacy group , an estimated 80% of children with autism struggle with sleep disturbances. These children can suffer the same consequences as other people who fail to get sufficient sleep, including daytime fatigue, inattentiveness, and memory problems—just to name a few. But researchers have also determined that children with autism tend to display undesirable behaviors with greater frequency when they do not get enough sleep. These behavioral problems can include aggressiveness and hyperactivity. Furthermore, the parents—and sometimes, the siblings—can also suffer the ill effects of too little sleep because of the frequent nighttime awakenings. 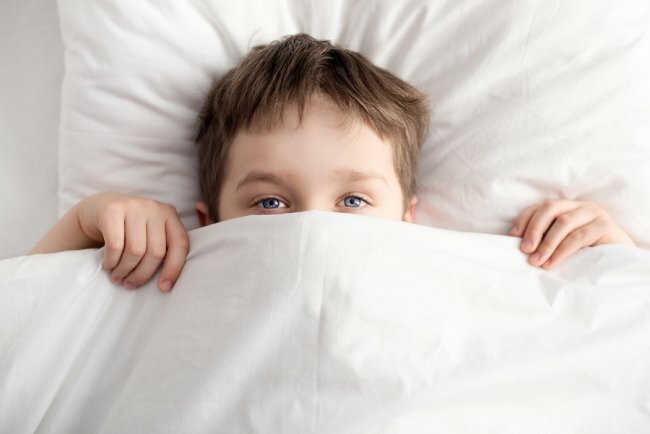 In addition to waking up frequently during the night, children with autism often have trouble falling asleep and they may often get out of bed. It has been suggested that children with autism tend to experience sleep disturbances because of differences in the neurological regulation of sleep. Researchers are considering whether atypical levels of hormones and neurotransmitters may play a role. Sometimes, a child’s sleep disturbances may be attributed at least in part to co-existing medical issues that can interfere with sleep. These can include epilepsy and gastroesophageal reflux. An ABA therapist can help parents encourage good sleep behaviors in their children, including the ability to fall asleep without a parent in the room. Ideally, children should have a consistent and relaxing bedtime routine and a comfortable sleep environment. The dedicated ABA therapists at The Behavior Exchange provide extensive parent training and support services to help each family thrive. If your family is affected by autism spectrum disorders and lives near Plano, we invite you to schedule a consult by calling (888) 716-8084. You can also read more about our services on our website.